Important – Please arrive by 7.15pm latest allowing ample time for settling in and a little quiet time before we start. I recommend you arrive a little earlier with time to relax for the best experience. 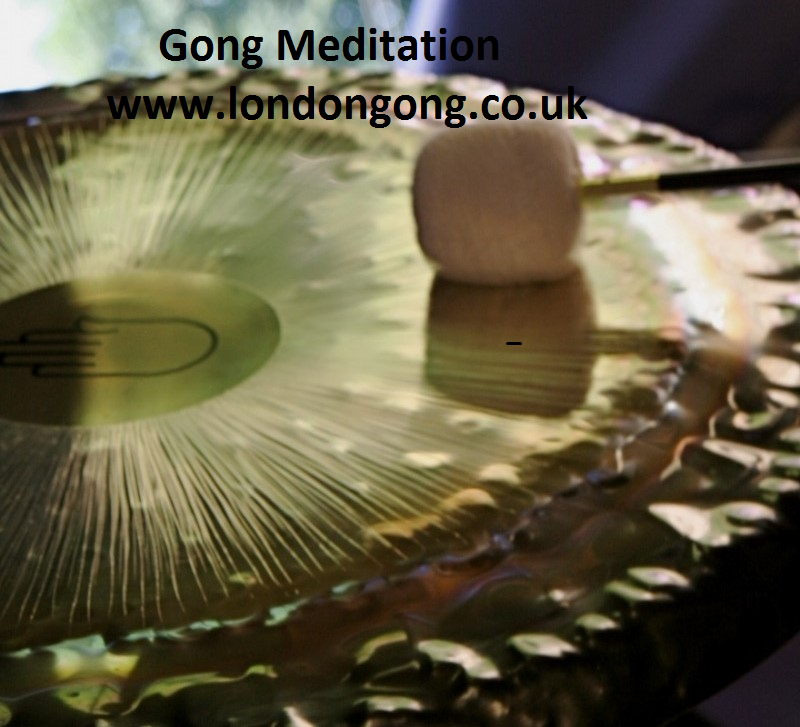 Once the Gong Bath starts at 7.30pm, the doors are locked and it will not be possible for latecomers to gain entry. On Friday’s we are located on the third floor Drama Space within the Arts Depot, North Finchley’s premier art space. Artsdepot is completely accessible to wheelchair users with step free access throughout. Multiple lifts provide access to all floors. If you arrive early, feel free to relax in the comfy Cafe area. When you purchase your ticket you will be asked to agree to our Terms and Conditions which can also be found via http://www.londongong.co.uk/terms-conditions/ . No refunds for non attendance or those who arrive late once the doors are closed. Please please aim to arrive by 7.15pm!!! We accept all major credit and debit cards. Please select Stripe at check out.